It's a short and sweet one today! A Buckeye Girl Reads is doing a week long blogoversary event, and I'm up on today's docket. 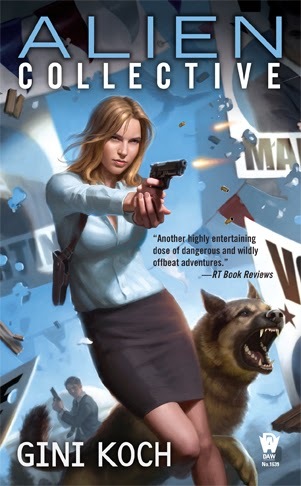 There's a new interview with moi, as well as a chance to win a signed copy of Touched by an Alien, open internationally. 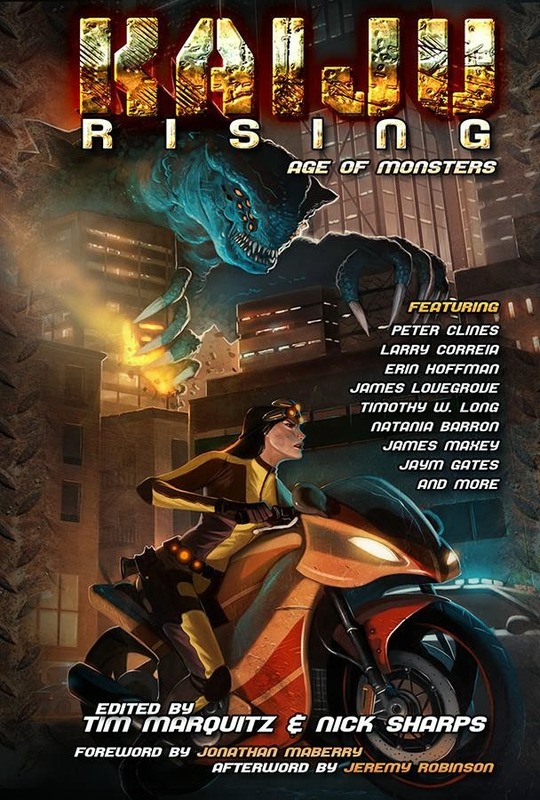 After you've checked out all the ways to win over at ABGR, head over to Kirkus Reviews where they've got a nice write up on Kaiju Rising: Age of Monsters, which features a story by moi writing as J.C. Koch, as well as other Kaiju collections. That's it for today, but as always, more's on the way. Enjoy the downward slide to the weekend, if you're celebrating Labor Day, enjoy the extra long weekend, and let's be readers out there! Peace out, my li'l gangstas, and I'll catch you on the flip side! Hola! I know...long time no see. So...to explain for those who somehow have't read Terry Pratchett's DiscWorld series, the subject line is also a sign Granny Weatherwax, a powerful witch, holds when she goes wandering outside of her body. And it's been a month since you've heard from me, and...well...I was sorta wandering outside of my body. As most of you probably do not know, I got back from San Diego Comic-Con and promptly got sick. And then got hospitalized. And then got my gall bladder removed. And then got to recover (which I am still doing). So, it's been an exciting kind of time at the Casa. But of course, with me being "gone" for a month, there's a LOT to catch up on. So let's do that, shall we? We shall. First up, exciting news. 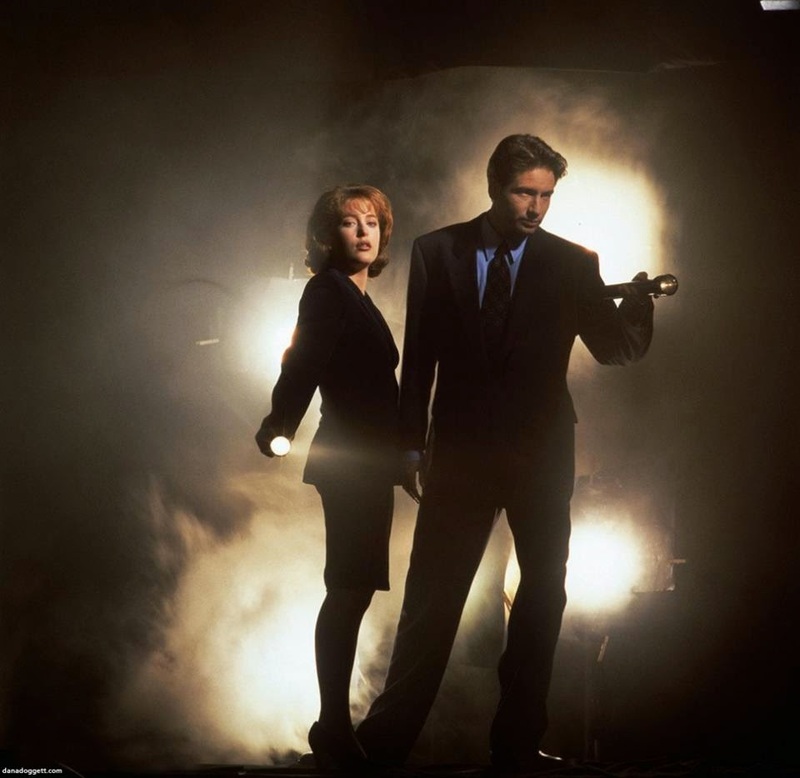 I've been moved from Book 3 to Book 1 of the X-Files anthology series! So, am madly and excitedly working on my story and can't wait to give all y'all the expected pub date! Next up, let's catch up on some reviews. See why Night Owl Reviews gave Alien Collective a Top Pick! 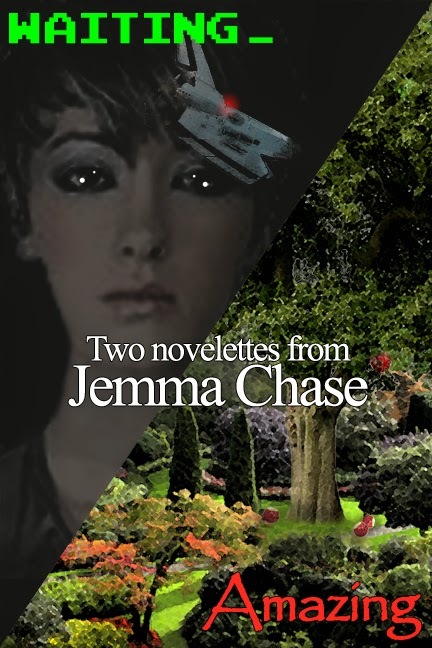 Then see what Word of the Nerd thought of Clockwork Universe: Steampunk vs. Aliens, featuring my Alien series short story, "A Clockwork Alien"; Amazing & Waiting: Two Novelettes by moi writing as Jemma Chase; and A Cup of Joe by moi writing as Anita Ensal. 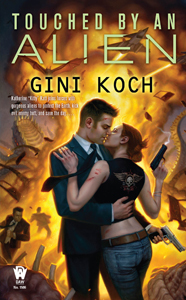 After that, see what Sand Between the Pages thought of Touched by an Alien. 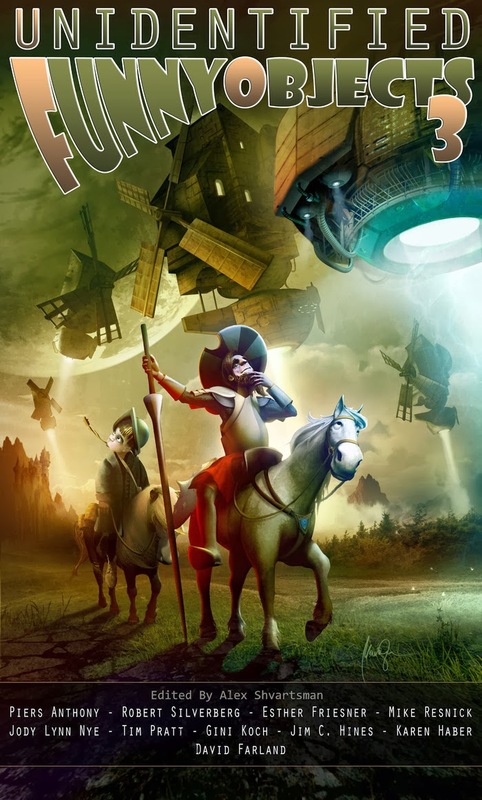 And last but in no way least, check out this triple review of Unidentified Funny Objects 3 from Tangent. Speaking of UFO3, you can pre-order it now! And while you're at it, do your girl another solid and pre-order Universal Alien. And why do pre-orders matter? Let Musing and author Tony Earley explain it all for you. After all the pre-ordering and learning and such, head over to see what Larissa's Bookish Life chose as the top 5 series she'd give as a gift. Then check out The Tex Files and see what moi and some other authors taught her about The Swan Song for Anonymity. And see who the gals at Sci-Fi Romance Quarterly like to interview, and more, over at USA Today. For those of you not able to attend CopperCon and see the me and hear the dulcet tones of my voice, check out the interview I did with Two Gay Geeks, and my video interview with InD'Tale Magazine. Then, check out the full interview at InD'Tale Magazine -- the subscription is free and you get a real in-depth interview of moi (albeit with a few errors that talking into a voice recorder can cause), plus more, so don't delay, get your copy today! Amazingly enough, that's it for today. I will try not to be gone for so very long and you all try to forgive me for being gone so long and we will all remain healthy, right? Of course right. Enjoy the downward slide to the weekend and let's be readers out there. Peace out, my li'l gangstas, and I'll catch you on the flip side!